Overheating is one of the worst things to happen to your engine. When the engine gets too hot, there can be damage to the aluminum heads, the head gasket could blow and other engine components could fail. Make sure your car’s radiator and cooling system is checked regularly by one of the factory trained service technicians at Galpin Volkswagen. Regular maintenance is key in keeping your car’s engine from overheating. If your car’s heater isn’t working, it may also be a sign that there is an issue with the cooling system. We can diagnose and repair any issues that may be present. How often should I flush my car’s radiator? It is recommended that you follow the intervals listed in your vehicle’s owner’s manual. If you have any questions, we can help you at Galpin Volkswagen. Should my car’s engine cooling fan be going on all the time? 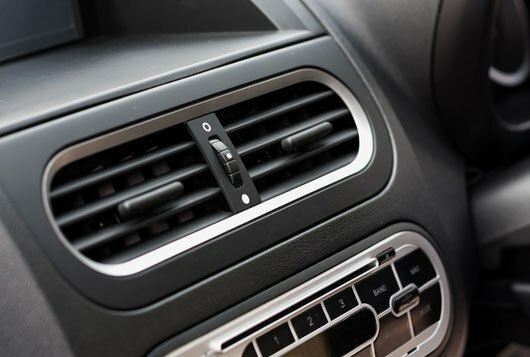 The engine cooling fan is controlled by a thermostat and your car’s computer and will come on when it is needed. This can be more often than usual, especially in hot weather when running the A/C. There is a strange sweet smell in my car and the windows are fogging up. What is the problem? If your car’s windows are fogging and there is a sweet smell in the cabin, the likely cause is a failed heater core. 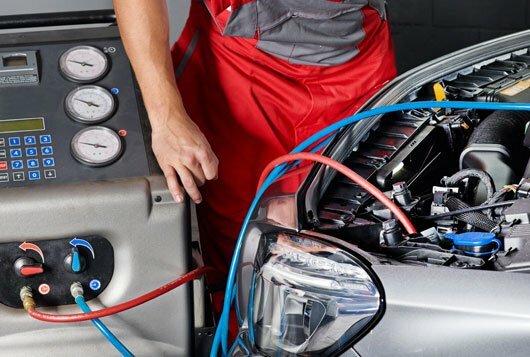 The service technicians at Galpin Volkswagen can diagnose and replace a faulty heater core.